One for the family, consisting of a large lounge and separate dining areas with slate flooring. Modern Separate kitchen with miele dishwasher leading out to the pool entertaining area. There one bedroom downstairs overlooking the pool and 3 bedrooms upstairs with built in wardrobes /main with walk in robe. Consisting of 2 bathrooms one upstairs and one downstairs with bath. oh and there is a lovely pool with cabana areas to sit, relax have coffee and enjoy. •local shops, parks , wetlands, Maroubra junction only moments away. Located within 200 metres to a boutique range of local shops including a Family butcher and hairdresser and convenience store. The heart of Maroubra Junction is only 800 metres away, boasting local cafes, restaurants and Pacific Sq. with over 50 specialty shops including Aldi and Coles. 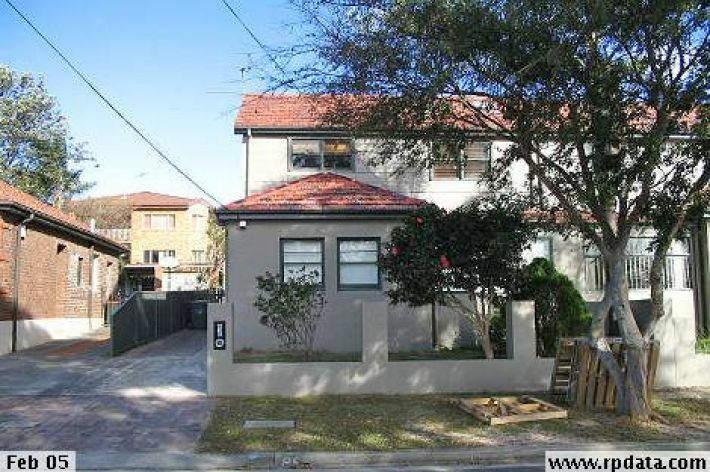 Close proximity to the University of NSW, Wetlands Nature reserve, Latham Park, local tennis courts’, South Coogee Bowling Club, transport, parks, schools, golf courses and a short drive to Maroubra Beach and all within 20 minutes of the Sydney CBD. Property is about Location!